Derek Kraus will lead the charge as Bill McAnally Racing goes for a fifth consecutive win in the annual NASCAR K&N Pro Series East-West combination race at Iowa Speedway on Friday. Teams from across the country will travel to the 7/8-mile track in Newton, Iowa for the Casey’s General Stores 150. 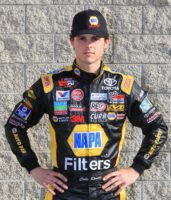 Todd Gilliland won the prestigious race for BMR in 2016 and 2017 – his two full seasons in the K&N West, in which he won back-to-back championships. Brandon McReynolds swept two combination events for BMR in 2015, the last year in which Iowa Speedway hosted two East-West races in a season. He was the first driver with multiple wins in the event. Kraus, who took over BMR’s No. 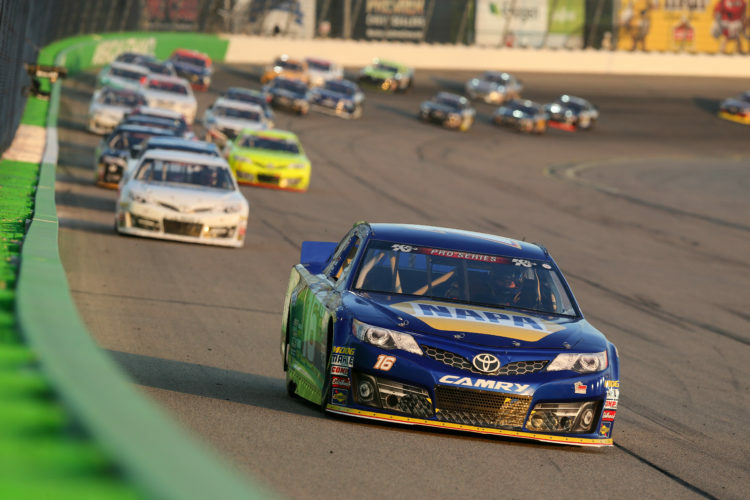 16 NAPA AUTO PARTS Toyota Camry after Gilliland graduated to the NASCAR Camping World Truck Series this year, returns to Iowa after winning the pole and finishing 11th in last season’s East-West race. 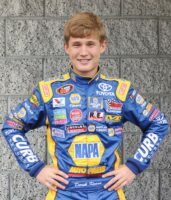 The 16-year-old NASCAR Next driver from Stratford, Wisconsin is currently third in the K&N West championship standings – with two wins, five top-five, and six top-10 finishes in seven starts this year. He won the most recent K&N West race – at Douglas County Speedway in Roseburg, Oregon last month. This past weekend, in his first visit to New Hampshire Motor Speedway, he set a track record in winning the pole and had a fifth-place finish in K&N East action. Cole Rouse – a 21-year-old from Fort Smith, Arkansas – returns to Iowa Speedway, where he finished 12th in the combination race in his rookie season in 2016. Rouse is fourth in the championship standings, as he competes in his first season with BMR; driving the No. 99 NAPA Filters Toyota Camry. He has three top-five and six top-10 finishes in K&N West action this year – including a sixth-place finish at Roseburg. He finished 10th in the K&N East race at New Hampshire. 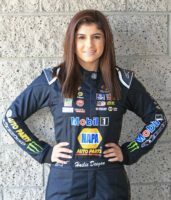 Seventeen-year-old series rookie Hailie Deegan of Temecula, California will be competing in her first combination race at Iowa. A member of the NASCAR Next program that spotlights NASCAR’s rising stars, Deegan drives BMR’s No. 19 Mobil 1 / NAPA Power Premium Plus Toyota Camry. She leads in rookie points for the K&N West and is fifth in the overall championship standings – with three top-five and seven top-10 finishes. She had a career-best second-place finish at Roseburg and was 16th at New Hampshire. A special VIP experience is planned for a group of NAPA guests at Iowa Speedway on Friday. Their visit, coordinated by Sales Manager Randy Judge of NAPA’s Des Moines Distribution Center, will take them behind-the-scenes with a tour of the NASCAR garage and a special meet-and-greet with BMR’s drivers. The guests will also have the opportunity to be present at the drivers meeting and attend the driver introductions. Activities off the track continue after the race, with the NAPA AUTO PARTS Concert Series at Iowa Speedway featuring a performance by Dylan Scott. The BMR drivers are slated to go on stage during the event. 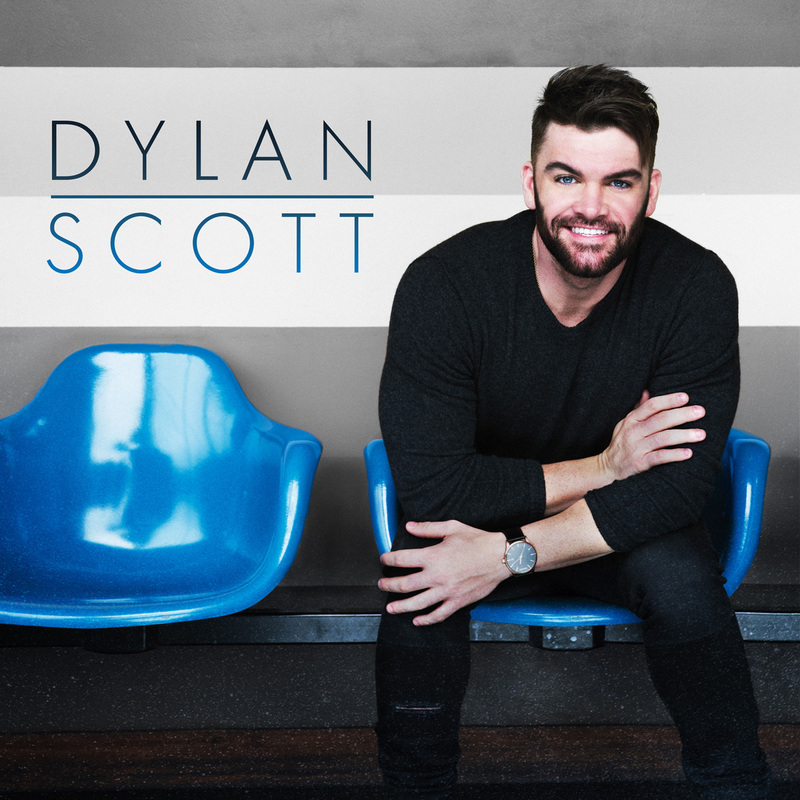 This marks the fourth straight year for the NAPA Auto Parts Concert Series to be featured at the speedway. The East-West combination race from Iowa is scheduled to be televised on NBCSN on Aug. 2 at 3 p.m. PT.